Grilled onions are so easy to make and go with any protein, but we especially love them with chicken! 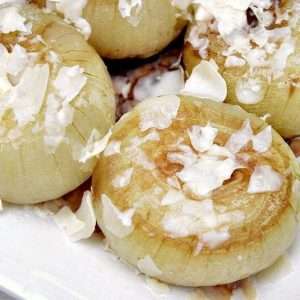 This grilled onion recipe brings out the sweet mild flavor of these onions and will remind you of french onion soup. I love cooking on the grill any time of year, but in the summer we cook a lot on the grill! Grilling is not just for meat, but it's also a great way to make phenomenal side dishes. Speaking of Chicken, Perdue asked me to share this recipe with you to celebrate summer grilling season. 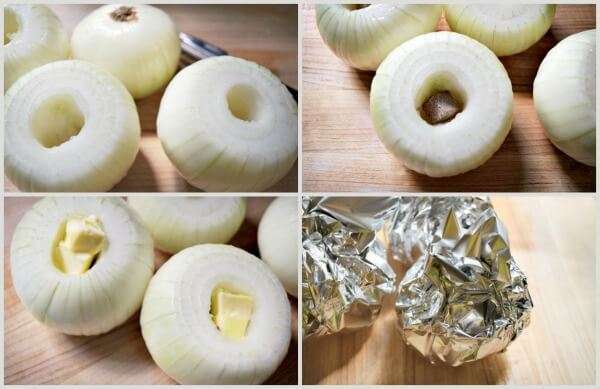 The process to make foil-wrapped grilled onions is really easy. Just peel and core your onion like an apple. Next, stuff the core of the onion with a beef bullion cube and butter then wrap in foil and grill for about 40 minutes. The onions get soft and the bullion and butter are all melted into them. 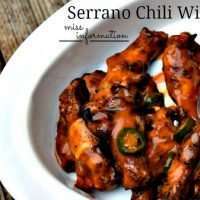 They become sweet and mild and have an amazing deep flavor. After I pull them off the grill I top them with parmesan cheese and let it melt all over the top. Now let's talk about the best way to grill chicken! First, start with the right chicken. Many times you bring home chicken and it looks like it's been pumped up on steroids and one breast could feed 3 people. This is because it's often injected with salt water or chicken stock to appear bigger. When you grill these beastly breasts they end up burning on the outside before the inside gets cooked or they end up dry because you've had to cook them so long. I always use Perdue's Perfect Portions. They are normal sized chicken breasts that are individually packaged in a zip-top bag so you can choose how many you want to use at a time. They also freeze really well. Because they are natural sized chicken breasts they cook evenly and don't burn before the insides are done. We just added a little of our favorite pork rub and grilled them on a low heat around 250 degrees. 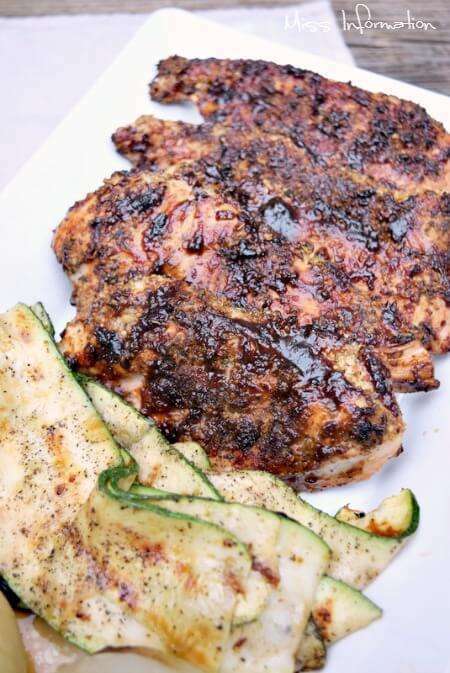 Low heat on your grill makes for grilled, not burnt, juicy chicken that is cooked all the way through. 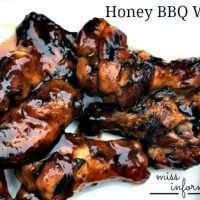 When the chicken was almost done we brushed on our favorite homemade BBQ sauce. Cut the top off of the onion leaving the root side intact. Peel the outer skin off on the onion. Using an apple corer or knife core out the middle of the onion just as you would an apple. Put 1/2 teaspoon of butter in each hole on top of the bullion. 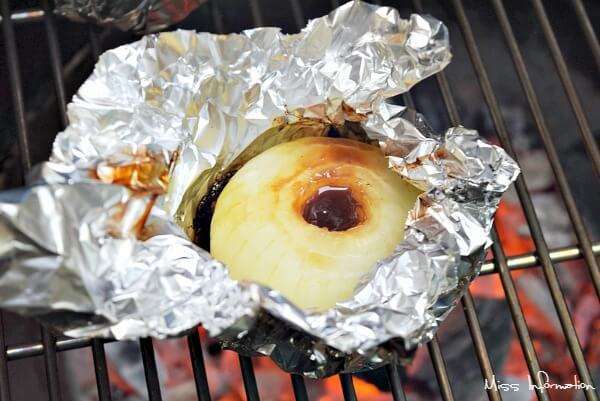 Wrap in tinfoil and grill for 30-40 minutes at a temp of 350-400 degrees. Remove from grill and top with parmesan cheese. 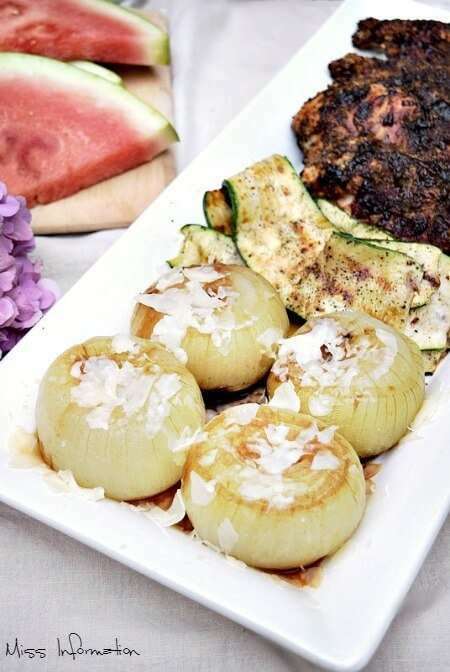 These grilled onions look incredible. These are gonna be a HUGE hit at my house. Hubby loves grilled onions and french onion soup! I always have trouble deciding how to use onions- this recipe is perfect! YUM! So easy, yet so delicious. Can't wait to try making my onions this way! Those grilled onions look amazing! A perfect recipe to christen our new grill with! I absolutely love grilled onions and yours look amazing!! What a good idea. Pinning, Stumbling and Yumming! 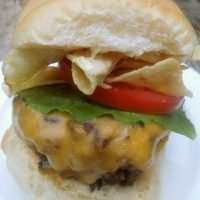 I LOVE grilled onions and this recipe looks great. I love that you added some Parmesan. Perfect with grilled chicken! I am not a fan of onions at all, but that Chicken looks so good! chicken (breast) is my favorite, and I love the idea of them being individually wrapped so I can use just one if I needed or more! Love it! What a delicious idea to grill onions on the BBQ! 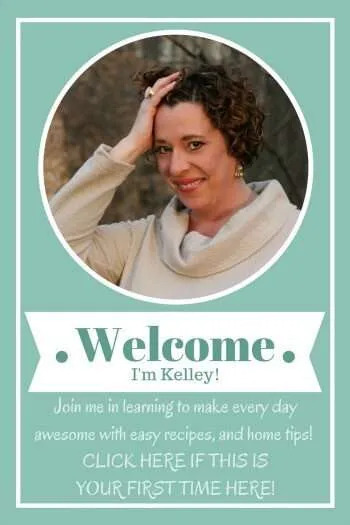 What an incredible idea - I love this recipe! I can't wait to try it out! This all looks so good! I hate seeing those gigantic chicken breasts - chickens are not supposed to be that big! & I love the individual breasts.